This item is made to order and usually dispatched within 10 working days. 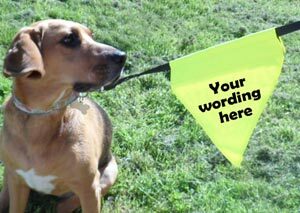 This dog warning bunting fixes to your dog's lead to give a message or warning to others you meet on walkies. It is printed on one side with a customised message of your choice. 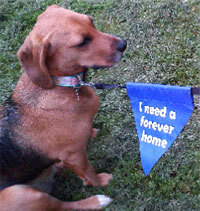 Use this lead bunting to communicate a message to other people while out and about and on dog walks. Perfect for dogs who are in training, have special needs, temperament issues, are recovering from an operation or injury, are shy or nervous, dogs with allergies or special dietary requirements who should not be fed, and so on. The bunting attaches directly to your dog's lead via a Velcro fastening. So simple yet so effective. 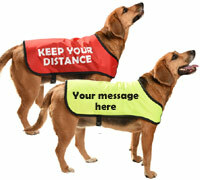 We also sell message vests and coats for dogs. This lead banner is perfect to add to those to make sure your message is seen. 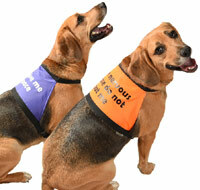 They are also great on their own, for dog's who don't like wearing clothing. 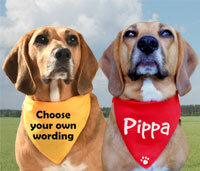 Made from the same durable, waterproof fabric as the message vests and coats, they help to convey a short message to other dog walkers about your dog. 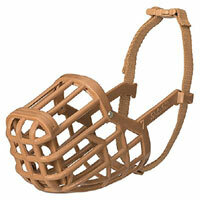 Available in a choice of two high visibility (high-vis) colours or three standard colours. One size. Printed on one side. Message apparel should not replace good dog training but they can be useful if your dog has specific issues or during a time in their life where they need a little good grace. The approximate size when folded over the lead is 17.5cm wide by 16.5cm high but the bunting may be made larger if this is necessary to make sure the lettering visible. 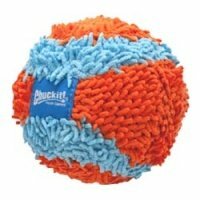 100% polyester PU coated (waterproof) plus fastening. Care - Wipe clean. Air dry flat. Quick cool iron on reverse if necessary. © This product and the standard wording is registered and copyright. Excellent website, excellent service. Banner does the job perfectly. Very pleased. Nice size transferable from different leads as it has velcro as we use several different leads for our dog,it is made from waterproof material very happy. So pleased to find this company and product, it has helped my deaf dog immensely that she is not being caught unawares anywhere near as often by people. My other dog is also nervous of people now as they seem to launch themselves to talk to him and he has become nervous now, this gives the warning not to do this and him the chance to relax more when out once again. As someone who does not encourage anyone to talk to a dog before talking to the owner, I am so pleased I have finally found away to highlight this in a friendly way to people. 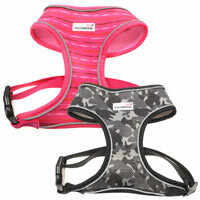 so very pleased with this product in conjunction with their vests. Brilliant couldn't recommend them enough and the prompt service also.